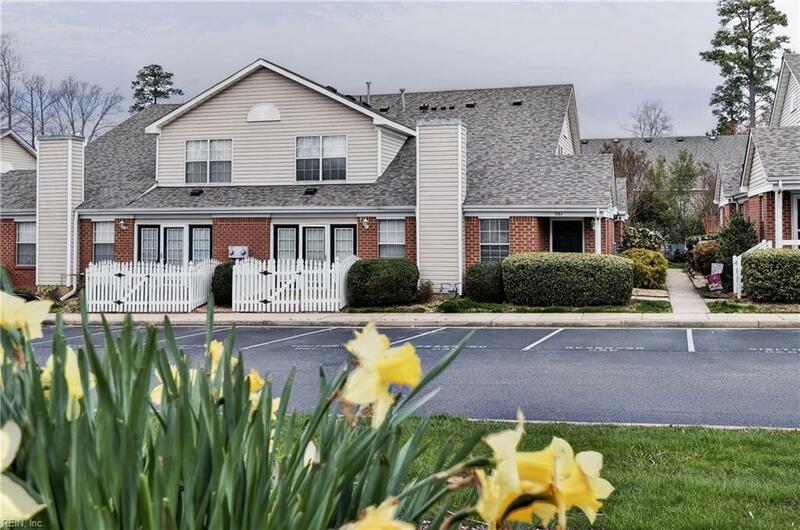 501 Westgate Cir, Williamsburg, VA 23185 (#10251306) :: Abbitt Realty Co.
Nestled conveniently off Richmond Road is the Westgate of Williamsburg community. 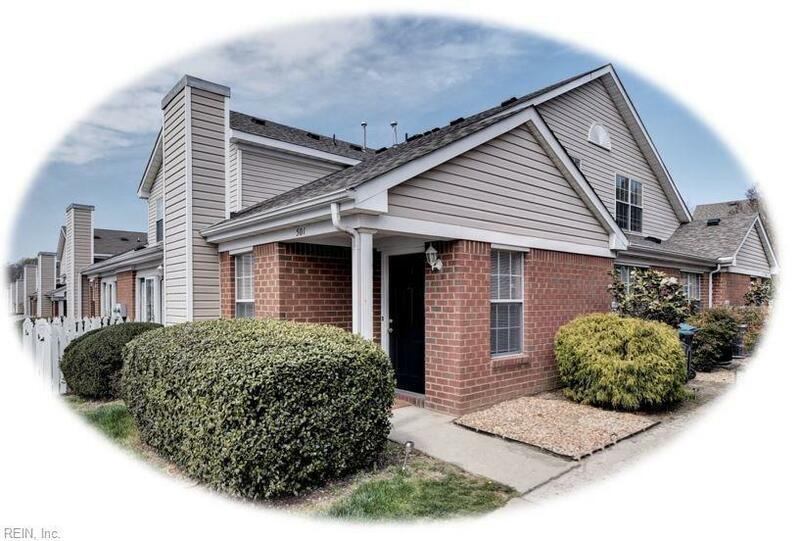 Come see this rare 3 bedroom in desirable Westgate at Williamsburg Condos! 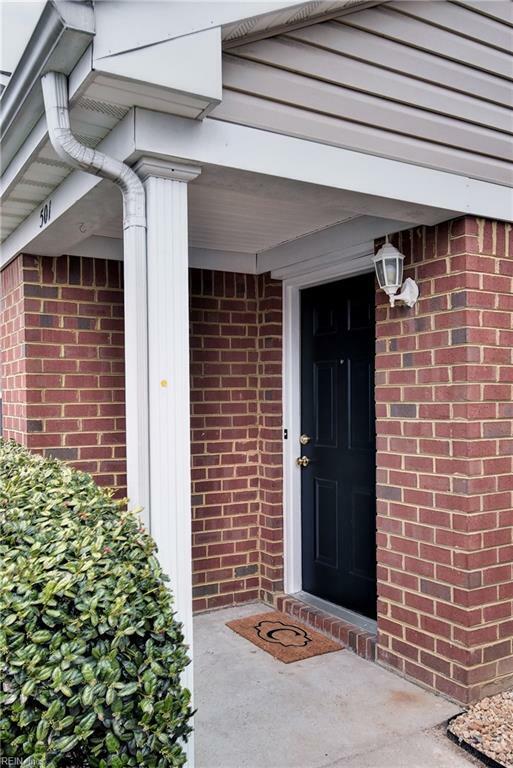 You'll love this charming, maintenance free end unit condo in the city of Williamsburg! 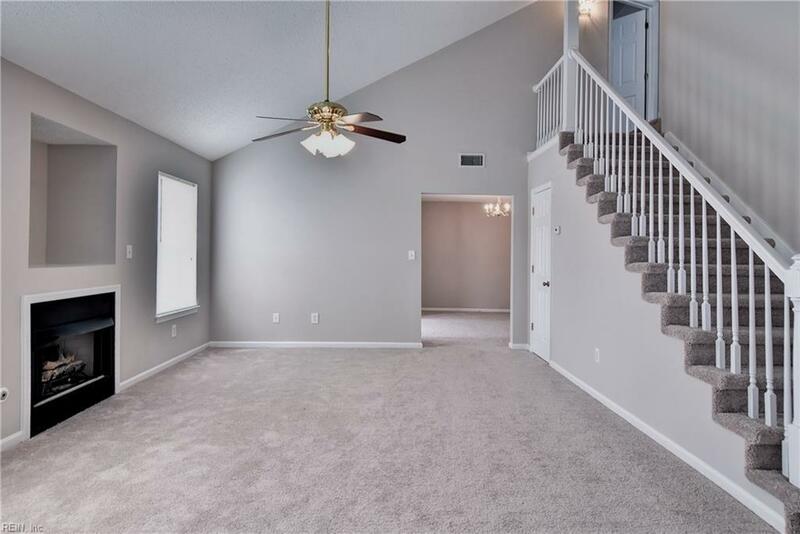 Immaculately maintained, vaulted ceilings, gas fireplace, master bedrooms both upstairs & down. No more battles to get ready in the mornings owing to the fact that each Master Bedroom offers its own Full Bathroom. The assigned parking spot is just outside of the front door where entry is a breeze w/ only one step onto the porch. Natural light floods the loft, living & dining rooms surrounding you in warmth. The outdoor patio is the perfect place to sit& greet neighbors as they pass while dining, entertainment and shopping are only minutes away. All new carpet and paint. Don't let this one pass by, once inside you will know you are home! Included in the community amenities are the pond, pool, and walking trails.